Based on new techniques and modern machines, we are engaged in dealing an extensive range of Double Coated Frypan. This product is highly durable and reliable in nature. Moreover, it is very easy to clean as the grease on it that is left over can be removed without any hassle. 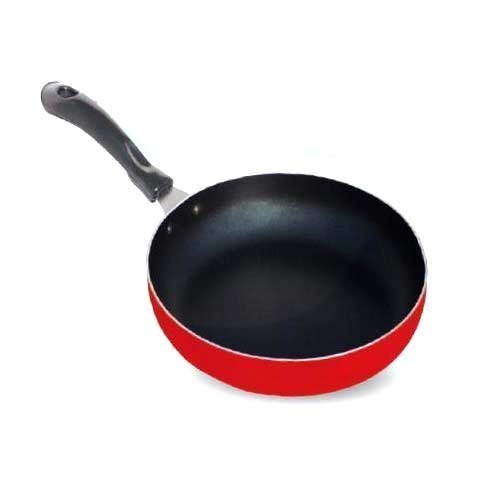 It is known as NON STICK FRYPAN WITH SS LID.